It took me a few trips to Rome to finally take advantage of the many weekend markets. Partially because these markets don’t occur in the same place and you have to know the schedule to take advantage of them. I have listed some of my favorites and by no means are these all of the markets. I encourage you to share any markets that you have found that you have found and enjoy. Spending a weekend morning wandering the many stalls is one of my favorite activities. 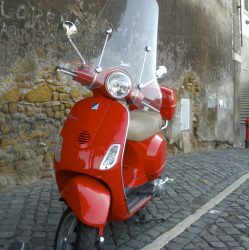 Getting to and from the markets is also a wonderful way to discover new rione of Rome. Ponte Milvio Market – 1st Sunday of each month. Located just next to the Ponte Milvio Bridge north of the city. 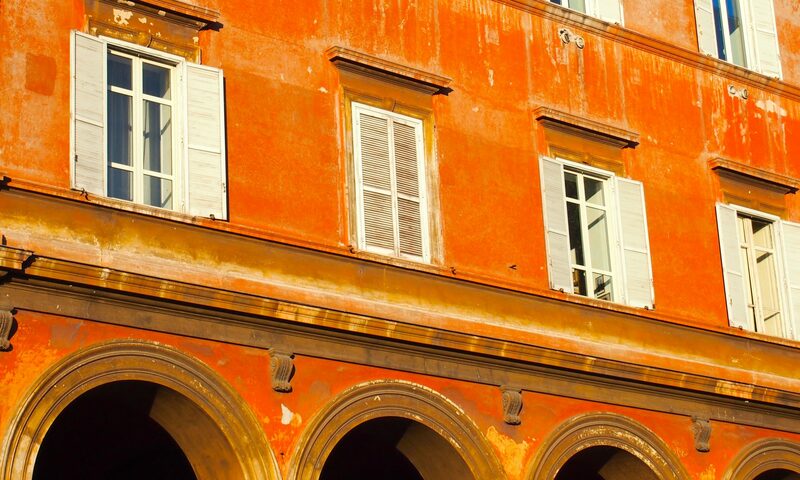 Accessible by taxi or the # 2 tram from Piazza del Popolo. This is one of my favorite markets not only due to its location along the river and near the bridge but for the wide array of antiques, old prints, rugs, jewelry, silver, glass, linens, and objet d’art. BioMercato Farmer’s Market – takes place at the Città dell’Altra Economia complex in Testaccio every Sunday from 9 am until dusk. The market offers organic food products from the Lazio region and allows customers to speak directly to the farmers and food producers.